I’m an Android user with lots of friends who use iPhones. Ever since I bought my Android, I’ve noticed that I occasionally do not receive texts from my iPhone-wielding friends – even when those texts appear in our conversation window on the iPhone. Many Android users have experienced this problem and somebody finally decided to figure out why. As it turns out, there was a bug in iMessage that was preventing some texts from being sent to Android devices. 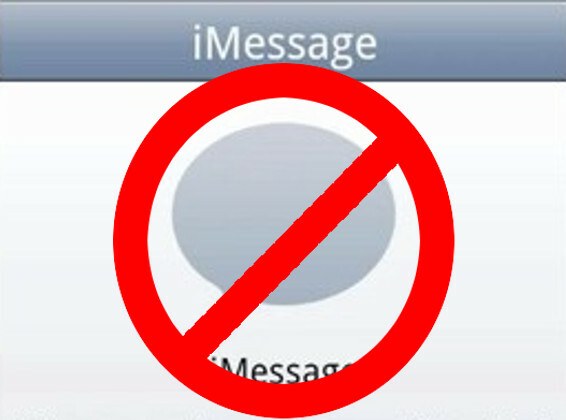 iMessage was introduced in 2011 and automatically sends iPhone-to-iPhone texts over the iMessage service instead of your service provider. iMessage was designed to reduce your reliance on cell networks while also improving iPhone-to-iPhone texting with read notifications. You can also send texts whenever you have internet or cell service. Some iPhone users aren’t even aware they use iMessage. The only sign that you use iMessage is your texting bubbles appear as blue bubbles instead of green bubbles. The iMessage ‘bug’ occurred when iPhone users switched to Apple. Since 80% of the world’s smartphones now run Android, there are quite a few Apple users jumping ship. Apparently, after switching to Android, iMessage would continue trying to send texts to the user’s previous iMessage address instead of recognizing that the user no longer used iMessage. This resulted in millions of text messages falling “into a void.” The sender thinks the message has been sent but the recipient never receives it. 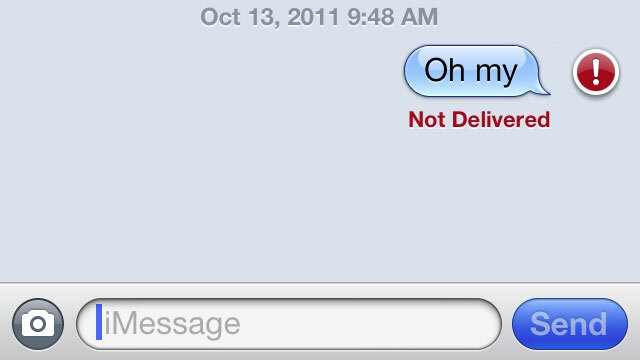 The text is effectively lost forever, trying to get into the non-existing iMessage account of the former iPhone user. -Apple tech support specialist Adam Pash recently wrote on his blog that Apple is aware of the iMessage problem but “is apparently clueless as how to fix it.” Pash cites insider company sources for that quote. -The problem is on a device-specific level, which means that Apple can’t inject some new code into the iMessage platform to instantly fix the problem. Just after the iMessage news broke, Bloomberg reported a related lawsuit filed by an iPhone user frustrated by missing text messages. Apple is being sued by an iPhone user and that lawsuit is seeking class-action status for an undetermined amount of damages. The lawsuit centers around unfair competition laws and contractual interference. There is currently no known way to fix the problem. 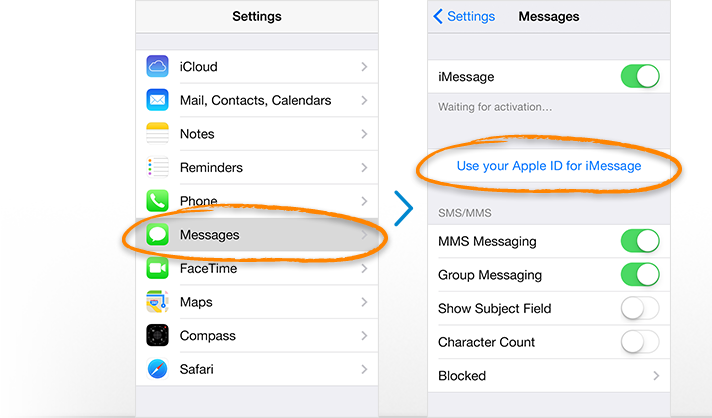 Early reports indicated that iPhone users could deactivate iMessage in the settings menu before switching their number to an Android device, but that hasn’t worked for all users. We’ll let you know when a solution is found. Until then, a class action lawsuit by millions of people against Apple could be fun to watch. Grab some popcorn.